Notify me when The Complete Course of Tung’s Acupuncture becomes available. 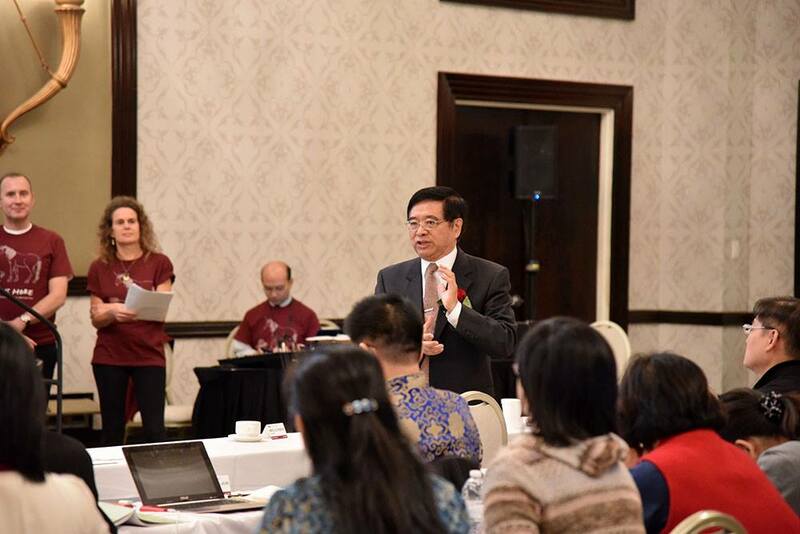 The Complete Courses of Tung’s Acupuncture offered in Australia is hosted by the SustainHealth Academy and will be taught by Dr. Wei-Chieh Young, translated to English by Dr Michael Chung. Melbourne’s Complete Course of Tung’s Acupuncture (CCTA) will be the only CCTA taught by Dr Young in 2019 globally. This is an extremely rare opportunity as Dr Young is unlikely to present CCTA at any other event around the globe or have his teachings translated into English throughout 2019. This CCTA course is a prerequisite to Dr Young’s other famous courses eg Medical Yi Jing, One needle Therapy, Advance Tung Acupuncture etc. Acupuncturists who want to learn and go deep with the complete system of Tung Acupuncture including its theories, Points, Manipulations, and Therapeutics through deep understanding and explanation through of Huang Di Nei Jing & Yi Jing. Acupuncturists who wants to understand Tung system connotation and greatly expand their understanding of the original “14 meridians” system and in-depth application. Acupuncture student or new graduates who wants to learn the complete system of Tung acupuncture from a direct disciple of Master Tung, Dr Wei Chieh Young. For Tung acupuncturist who move from the level of “knowing it” to the level of “knowing why” and to achieve the effective way for improving and upgrading your technique. Real knowledge sometime can’t be received from books; it is through direct transmission that knowledge and techniques can be received. This requires being with the teacher and experiencing that person through observation and guided practice. Thus the subtle qualities of the senior practitioner can be received. Come and learn from Dr Young’s more than 40 years experience in teaching Tung Acupuncture. Tung’s Acupuncture focuses on using fewer needles, usually around 6, with instant pain relief. By attending this masterclass, you are able to develop your knowledge and skills, meaning you are able to offer more services to your patients. Dr Young will combine years of experience from Master Tung and himself with a lot of case studies supplemented by Chinese medicine theories in explaining Tung’s Acupuncture. He has also spent decades developing, researching and sharing the teachings meaning his knowledge is second to none. The goals of this course are to enable the attendants to locate the Tung's points correctly and learn the theories, applications, and general therapeutics in a short time. This is a 4-day foundation course appropriate for TCM practitioners with many years to no experience in Tung’s Acupuncture. 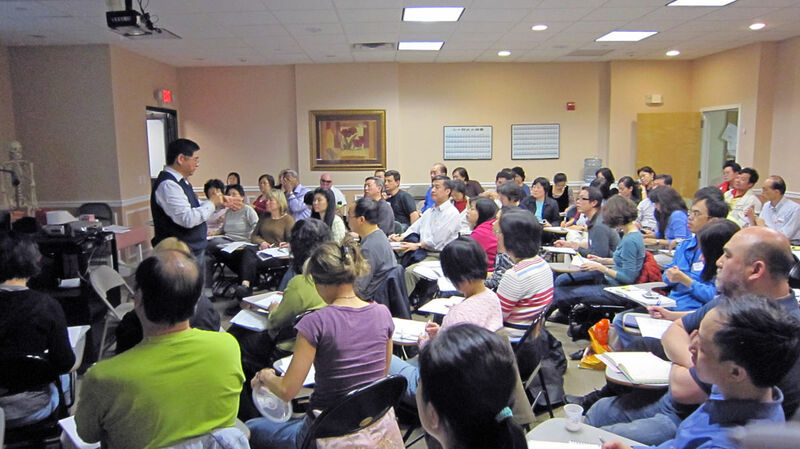 This class will start with an explanation of the theory behind Tung’s acupuncture using Nei Jing and Yi Jing. Then we will go into depth about each point: its location, indication, and theory. The goal of this course is to come away with a clear comprehension of the theory, location, and application of Tung’s points. This course will also be supplemented by many clinical case stories as well as demonstrations. This 4-day course is to systematically elaborate the principle and technique of Tung Acupuncture. It is the best way to start for those who have not studied Tung Acupuncture before. For the practitioners who have already studied Tung Acupuncture, it will lead you to move from the level of “knowing it” to the level of “knowing why” and to achieve the effective way for improving and upgrading your technique. 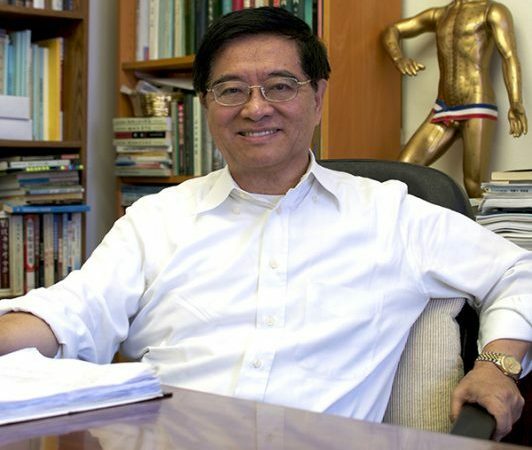 Dr Wei Chieh Young has spent over 40 years dedicated to TCM, researching, writing and practising. His most notable contribution to the TCM community has been laying the philosophical and TCM foundation for the special points discovered by Master Tung. Dr Young’s interest in TCM began in his father’s wushu studio whilst learning orthopaedic care. He then independently studied TCM throughout high school, leading to mentorships with Dr Ma Guangya and Master Tung. From treating professors and classmates while in college to volunteer work in Tibet, he has continuously practised and overseen the care of thousands of patients. Click here to learn more about Dr Young. 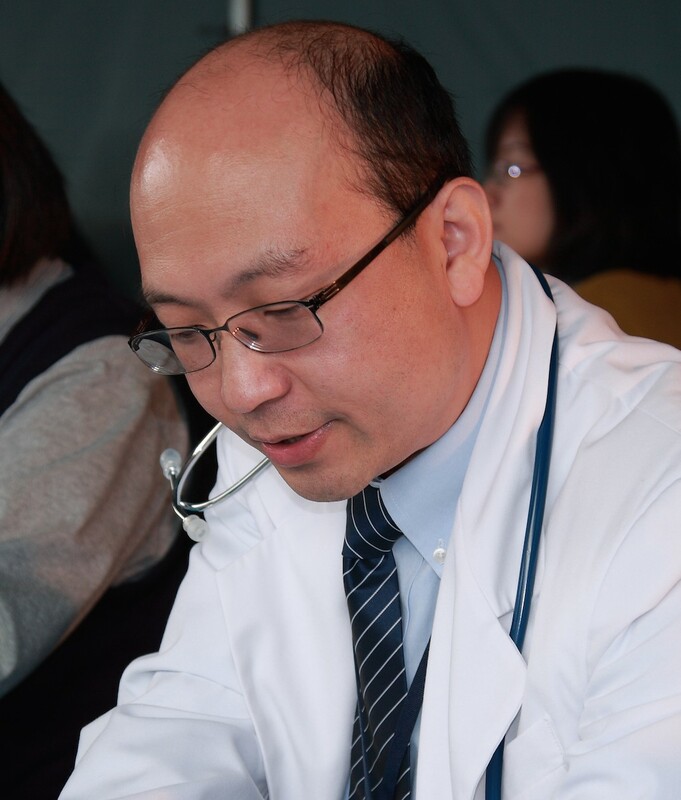 Dr. Michael Chung is a registered Doctor of TCM (Dr. TCM) in British Columbia of Canada. Since 1998 he established his own TCM practice in West Vancouver, BC. He received his B.Sc. in Pharmacy from Taipei Medical University, Taiwan; MSc and PhD in TCM from the Tianjin TCM University. Michael has studied TEAS (Tung’s Extraordinary Acupuncture System) since 1990 with Dr. Young, Wei-Chieh for more than 28 years. He is one of the few intimate students of Dr. Young and was adopted as a disciple in 1991. 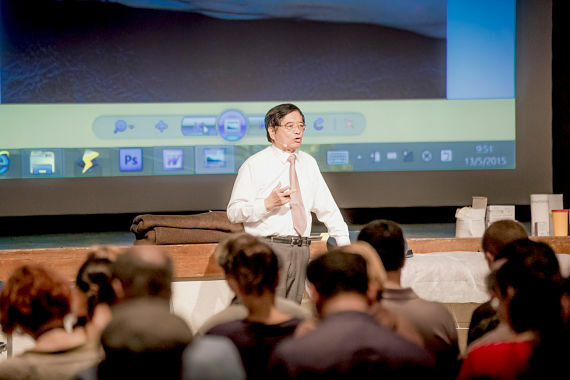 In the last 20 years, he has applied TEAS in treating patients and shared the teaching of TEAS in various cities in Taiwan, US, UK and Canada. Click here to learn more about Dr Chung. Why are the Complete Courses the pre-requisite to the Advanced Courses? This decision is based on years of experience in instructing the Complete Courses and valuable student feedback. In fact, the Complete Courses are sufficient and useful in clinical practice. How do I get the best seat for the seminar? What language is the seminar presented in? The seminar is presented In Mandarin Chinese with English Translation. How many seats are available for the seminar? Venue limited to 40 seats for each seminar. Reserved 5 seats only reserved for repeat attendees. Email us at info@sustainhealthacademy.com.au, and we'll get back to you asap!